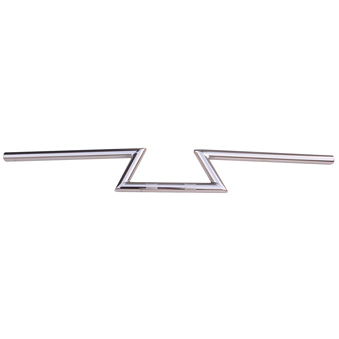 Ruckus / Zoomer Handlebar 7/8"
Ruckus/Zoomer straight / drag handlebar. Finished in all-black plating. 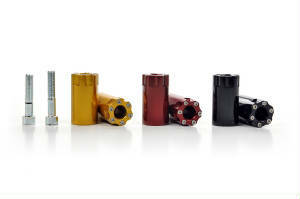 Ruckus / Zoomer Billet Aluminum Handlebar Stem 7/8"
What makes our stem different from all the others? Where is the steering tube? 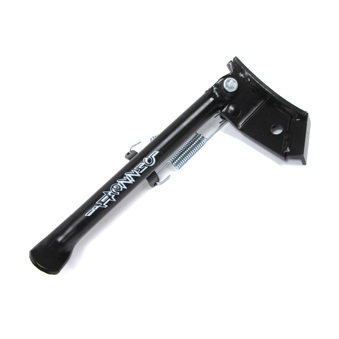 Say goodbye to home made hacks and shim kits to get your BMX style stem to fit, Solid Billet Aluminum Steering Stem is a direct swap for the stock handlebar. 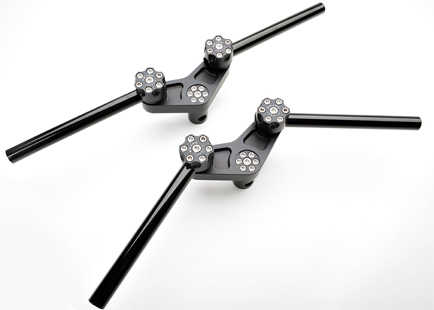 Each one of our stems is CNC machined, bead blasted for a textured look, and black anodized finished. 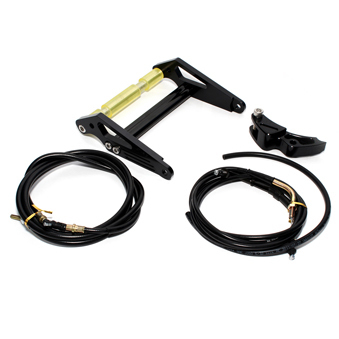 If you have a NCY handlebar clamp on your Ruckus and still want to use your stock speedo, the NCY Speedometer Bracket is a must! Bolts right up to the mounting location found on the NCY handlebar clamp. 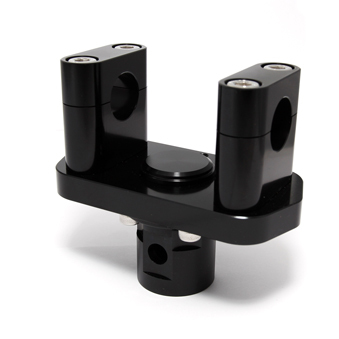 This part is compatible with both open and closed top NCY handlebar clamp. 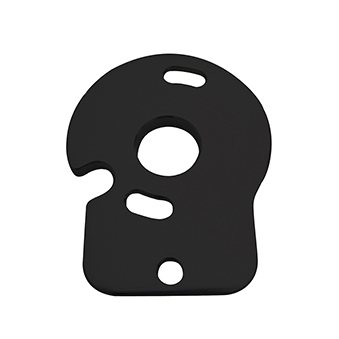 If you have a NCY handlebar clamp on your Ruckus and still want to use your stock speedo, the NCY Speedometer Bracket is a must! Bolts right up to the mounting location found on the NCY handlebar clamp. 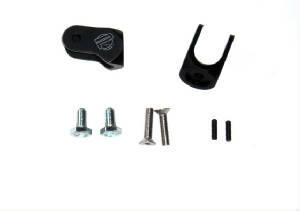 This part is compatible with both open and closed top NCY handlebar clamp. CNC'd and chrome plated. Great visual upgrade for your Ruckus and amazing quality. RUCKUS STOCK CONTROLS ARE 7/8"
CNC'd blacked out alloy. Great visual upgrade for your Ruckus and amazing quality. it's a reflection of your personality. The way you fix it up, says a lot about who you are. So you better get this setup and show the world how badass you are… done! 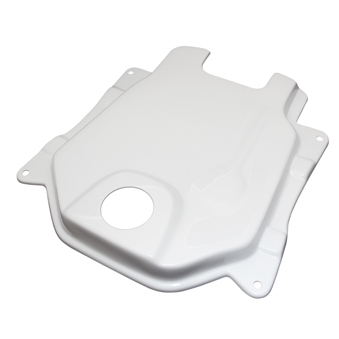 Give your Ruckus a custom look and also get rid of some of that unwanted weight! Another way to keep your Honda Ruckus looking cleaner than the next. 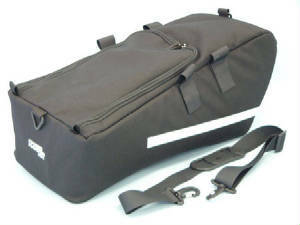 With this black metal luggage cover, you can keep the internal wiring covered. Ruckus / Zoomer Lower Frame Brace. What makes this frame brace so different? 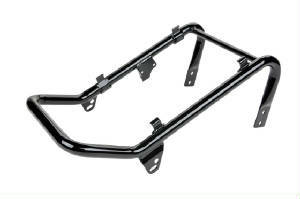 It’s made in the USA with light weight tubing, lighter than the other lower frame braces on the market. We weighed the NCY brace at 7 pounds without foot pegs, but ours came in at 3.5 pounds! Plus it has the tabs to accommodate the drag brace. 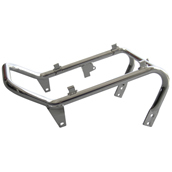 Honda Ruckus / Zoomer Chromoly Lower Seat Frame made in the USA with chrome moly tubing so it’s stronger and less weight. 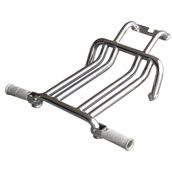 Stiffen up your chassis with the NCY Honda Ruckus / Zoomer Footrest Brace. 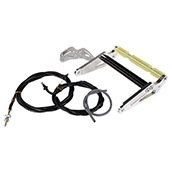 This kit includes folding foot pegs for a more comfortable ride. 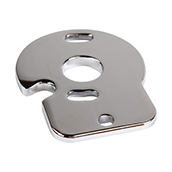 This footrest comes in high quality chrome. This footrest comes painted arctic white. This footrest comes painted black. 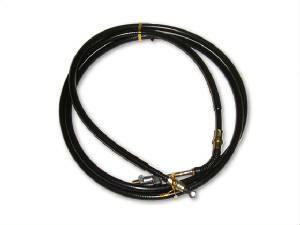 Made with moly tubing for a lighter and stronger finish. 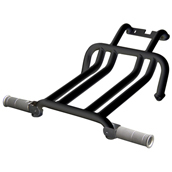 This seat frame will lower the seat position by 80mm. 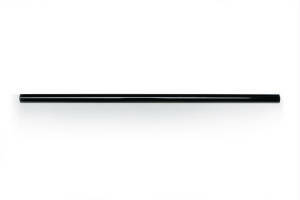 Made with light-weight moly tubing for a strong finish. 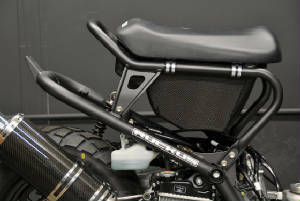 This seat frame is lowered by 80mm. Mounts with existing hardware. 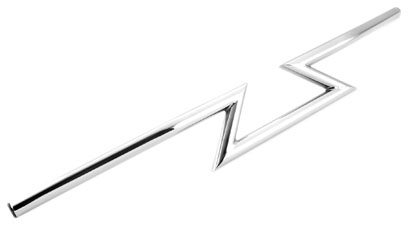 "Z-Bars" make your custom build stand-out! 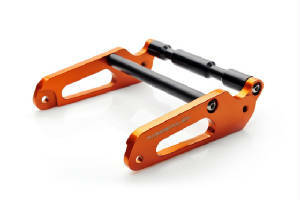 Stretch the rear end of your Ruckus / Zoomer 6.5 inches with the Billet Aluminum Frame Extension Kit! 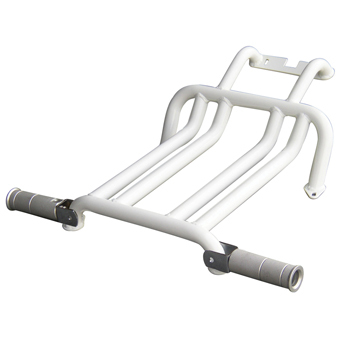 This can only be described as the cleanest Frame Extension kit on the market. 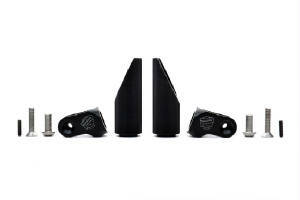 Stretch the rear end of your Honda Ruckus / Zoomer 6.5 inches with the NCY Billet Aluminum Frame Extension Kit! 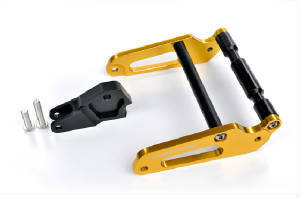 This can only be described as the cleanest Frame Extension kit on the market to date. 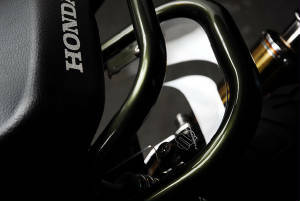 We went out of our way to design an extension kit that flows with the form of the Honda Ruckus. 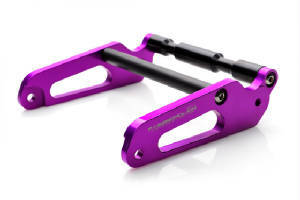 The NCY billet Aluminum Frame Extension kit is precision machined from 6061-T6 for the ultimate in durability. 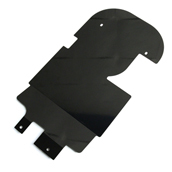 All parts feature a long lasting black / silver anodized finish. Stretch the rear end of your Honda Ruckus / Zoomer 6.5 inches with the NCY Billet Aluminum Frame Extension Kit! 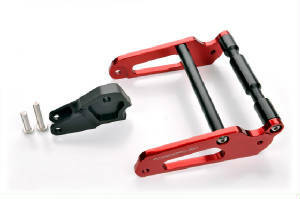 This can only be described as the cleanest Frame Extension kit on the market to date. We went out of our way to design an extension kit that flows with the form of the Honda Ruckus. The NCY billet Aluminum Frame Extension kit is precision machined from 6061-T6 for the ultimate in durability. 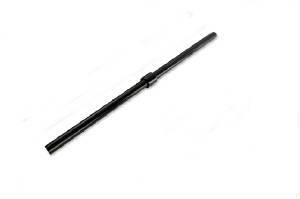 All parts feature a long lasting black / silver anodized finish. 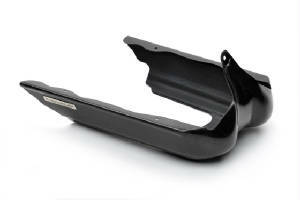 The new "Glock" NCY sidestand, for the Honda Ruckus, provides a sinister look as well as a sense of security. Strong, billet construction combined with a durable textured matte-black finish. 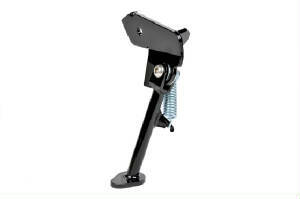 The Buzzetti Sidestand is the perfect aftermarket sidestand for the Ruckus. Easy to install. 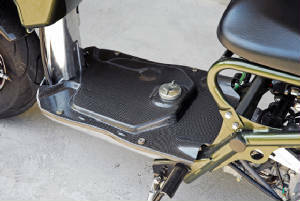 Add the foot pegs to your Ruckus / Zoomer for a more comfortable ride. 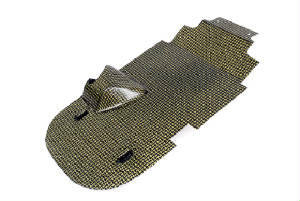 Using a unique tapered design, you do not have to worry about the pegs scraping the assfault when making tight turns. 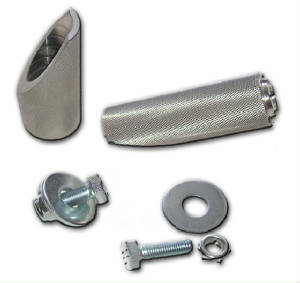 These foot pegs are constructed from aluminum, and finished with a crosshatch texture to prevent your foot from slipping off when riding. All hardware included. 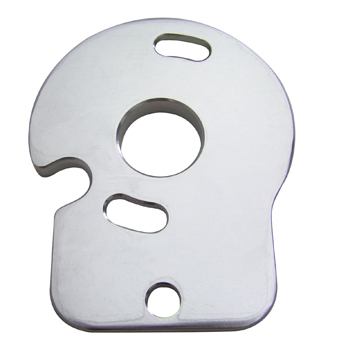 Introducing the all new Foot Peg Bracket! 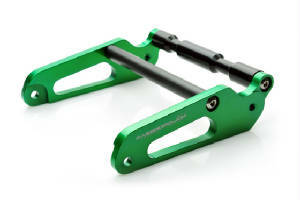 For use of our foot pegs with a footrest brace / lower frame brace. 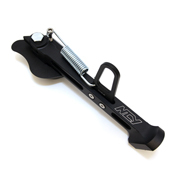 The brackets are made so that you can adjust the level of where you want the foot pegs to be set at depending on your riding style. 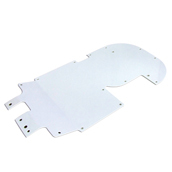 Each kit includes 2 brackets and all associated mounting hardware. 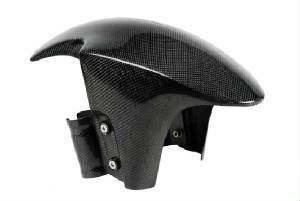 Dry Carbon Fiber Aero Skirt slips over the factory aluminum frame. 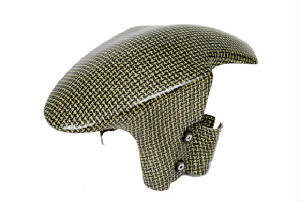 Not only will our Aero Skirt clean up the look of your ruckus, it also will make it more aerodynamic. When your only working with 50cc's, every last little bit counts! 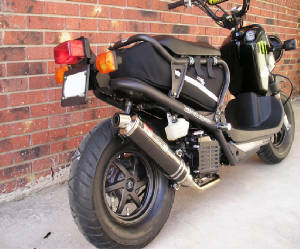 Never again will you have to worry about your Honda Ruckus over heating! 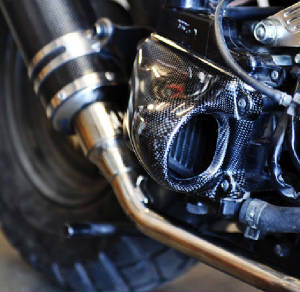 Dry Carbon Fiber Velocity Radiator Cooler creates a ram air cooling effect for the stock 50cc engine. 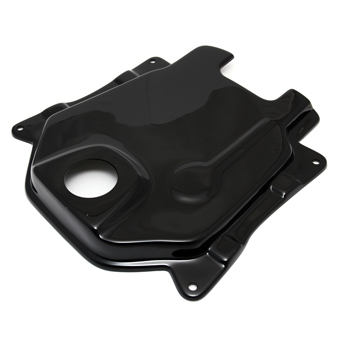 Utilizing all factory mounting holes, the Honda Ruckus Velocity Radiator Cooler can be installed in minutes! Made specifically for the Honda Rukus. Honda's Ruckus is an in-your-face, bare bones little goat of a utility cycle. The addition of Under the Seat Bag really helps bring that utility aspect to bear. With it's tough DuPont Cordura Plus™ construction, our bag adds over 1100 cubic inches of tucked-away storage for your tools, supplies, food, etc., to whatever journey you and your Ruckus are on. One of the first things you need to do to your new Ruckus / Zoomer is clean up the rear end! Use the License Plate Re-Locater to mount your plate on the rear swing arm. This kit will give your Ruckus/Zoomer a clean, unique look that will turn heads! 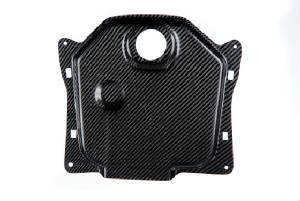 Carbon fiber ruckus battery box. Includes all mounting hardware. 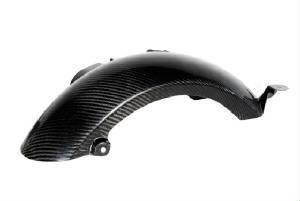 Dry carbon fiber ruckus type II rear fender. The type II rear fender makes for a cleaner look with out the rear extra extended piece hanging off of it for a more sleek look! 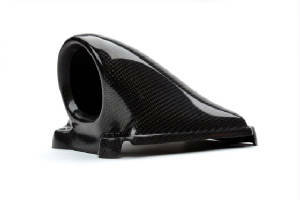 Dry carbon fiber ruckus bobbed rear fender. This bobbed rear fender makes for a cleaner look with out the rear extra extended piece hanging off of it for a more sleek look! This will even fit under the NCY racing frame brace. 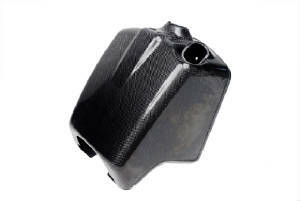 Please note that this extended gas tank cover is to be used in conjunction with an extended frame kit. 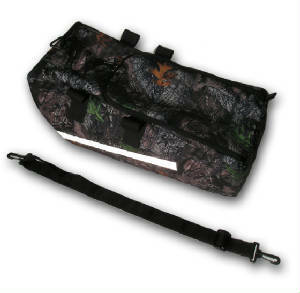 If your Ruck does not have that yet then please purchase the regular gas tank cover. Includes all mounting hardware. Upgrade from the stock look to a new style looking fender, as well the dry kevlar look. 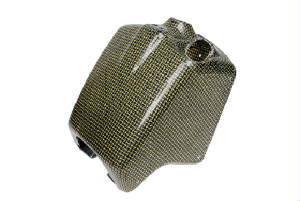 HONDA Ruckus dry carbon kevlar ruckus battery box. Includes all mounting hardware. 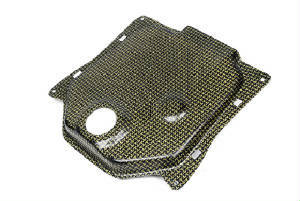 Take off your original battery box, this one looks better and doesn't need to be painted, in that the dry kevlar keeps you ahead of the game. 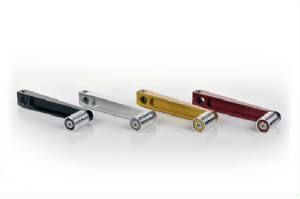 Ruckus Anti-Flex Bushing with integrated frame sliders is the answer to lean that you often see with the Ruckus. This “lean” or “slant,” whichever you may prefer to call it, is a problem created when your Ruckus has a load or the ride height has been adjusted. By design, the engine/rear axle is mounted with 3 points, and since these 3 mounting points are unevenly distributed, the lean or slant gets worse with weight or ride height being adjusted. You can correct this problem by adding another rear shock to the right side of the frame and making it 4 point mounted or you can just get The Ruckus Anti-Flex Bushing. 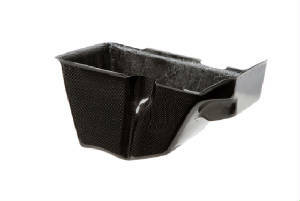 Getting the Ruckus Anti-Flex Bushing is a very cost effective solution. It works by eliminating the deflection from the motor mount bushings and loading more it onto the frame. 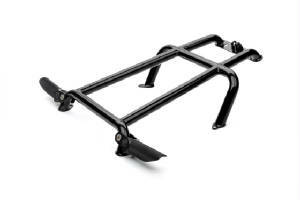 This stiffens and reinforces the forward mounting points on the engine and corrects the geometry for a smoother straighter ride. 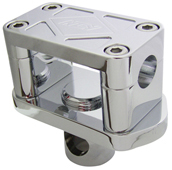 Lighten your Ruckus / Zoomer and add some style with the Billet Aluminum Kick Starter! 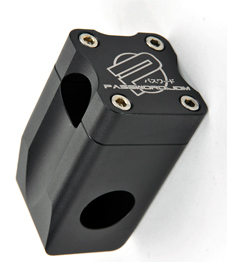 Our kick starter is a direct bolt on replacement for the OEM piece and is available in black, gold, red, or silver anodized finish.